If you are looking for a short term rental solution or don’t want to commit to a long contract we have short term solutions. 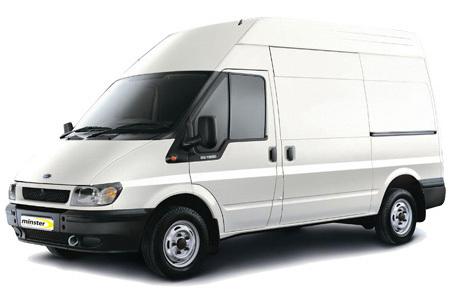 We offer a variety of different sized commercial vehicles and offer contracts from 3 months on fixed mileage contracts. 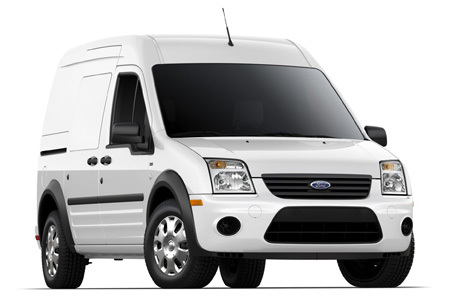 Take control of your vehicle rental costs with our new 3 month pre paid van hire service - with prices from only £899.40 for a 3 month van rental, it’s a great opportunity to rent one of our vans at a discounted price. 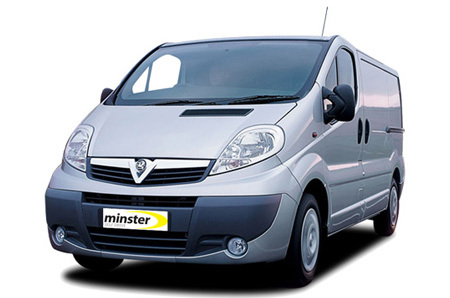 Vehicles can be collected from any of our branches in York, Sunderland, Wakefield and Middlesbrough.